As HPM Building Supply celebrates its 97th year of service, we reflect on our values and the enduring principles that have guided our business every step of the way. 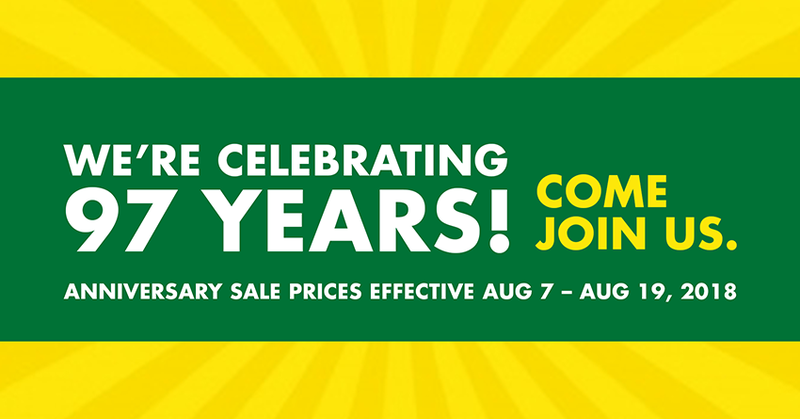 Save big at HPMs Anniversary Sale and join us as we celebrate our 97 years of serving Hawaii! 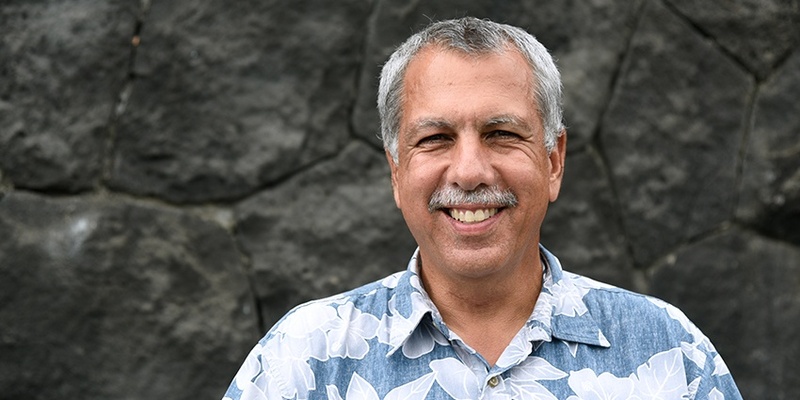 With a storied career that includes the roles of Fire Chief and Civil Defense Director for Hawaii County, Darryl Oliveira is no stranger to adversity. He spent three decades as a firefighter, and worked with local agencies to improve disaster response when the Big Island was hit with four natural disasters. One of the biggest lessons he’s learned about managing hardship? 12 days of big deals in all Big Island HPM Stores! 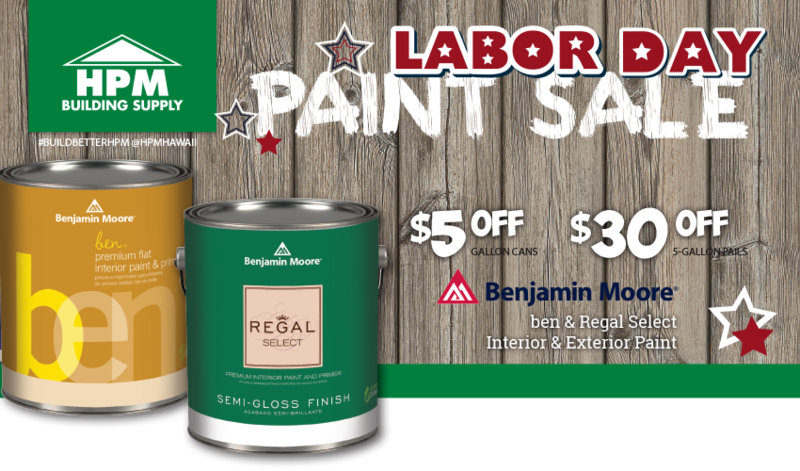 Before you Build Better, buy smarter by stocking up during sale season. Now’s the time to greenlight your home improvement projects with 12 days of deals any DIYer can dig. We're takin' it off at our summertime sale! Summer is here! Action packed beach days, breezy summer nights and hot deals on Summer essentials.